Temple of Manjunatheshwara which is on the hills of Kadri is a very beautiful and popular temple in Mangalore. 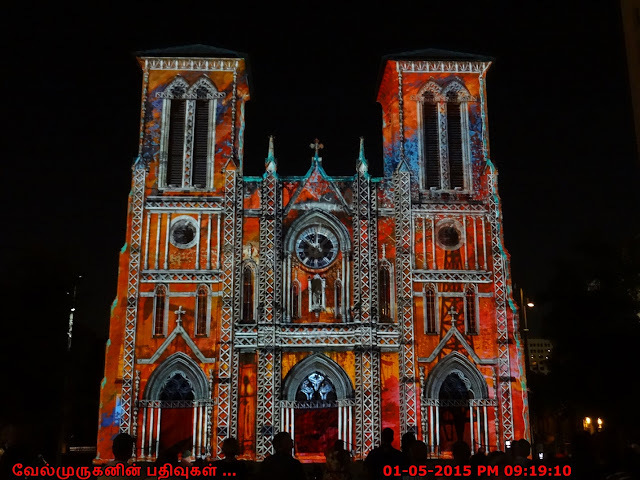 It has been built during the 10th century (1068 A.D). 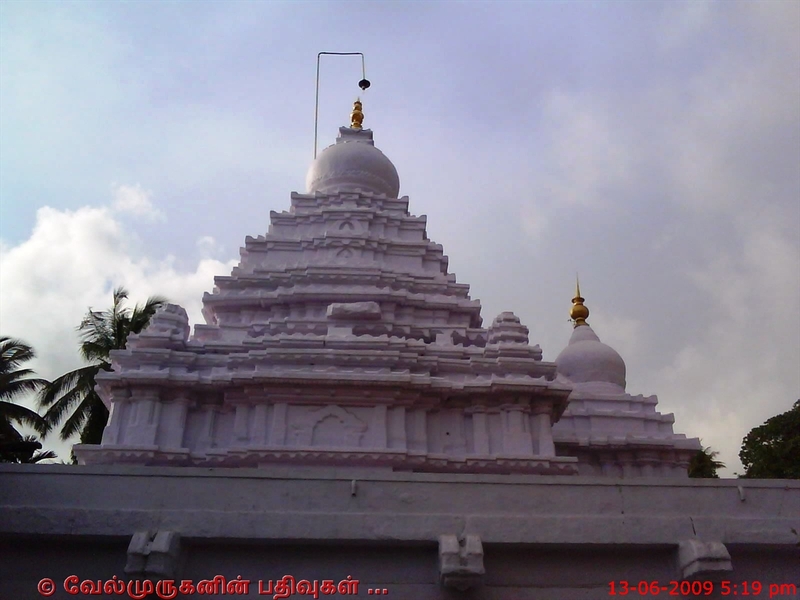 The idol of Lord Manjunathaswamy of the temple is called as the oldest of the South Indian Temples. The scenic beauty of the Kadri hills, the presence of the pre-historic caves cut into the laterite mounds and the historical and religious importance of the Manjunatha temple lend particular enchantment to this centre. On the Kadri Hill is situated the biggest centre of the Natha Pantha (cult) in South India. The caves of Kadri hill have to be archeologically examined. 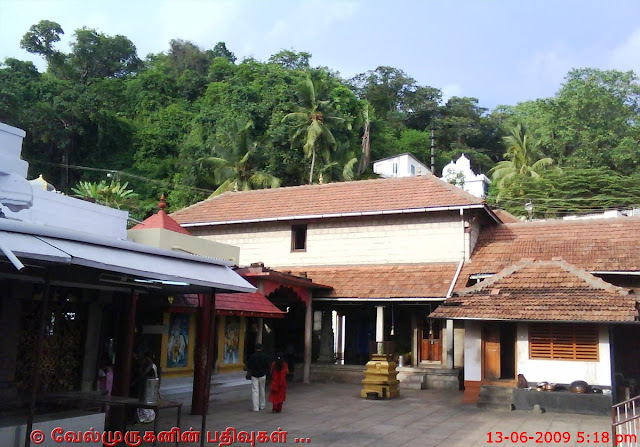 The Kadri Manjunatha temple was built with nine water tanks nestling at the foot of the highest hill at Kadri in Mangalore. 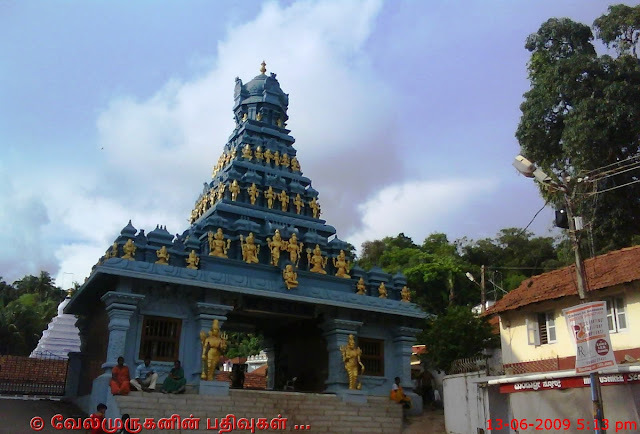 This Temple on Kadri hills is dedicated to Lord Manjunatha, an incarnation of Lord Shiva. The idol of Lord Manjunatha is the oldest among the south Indian temples. 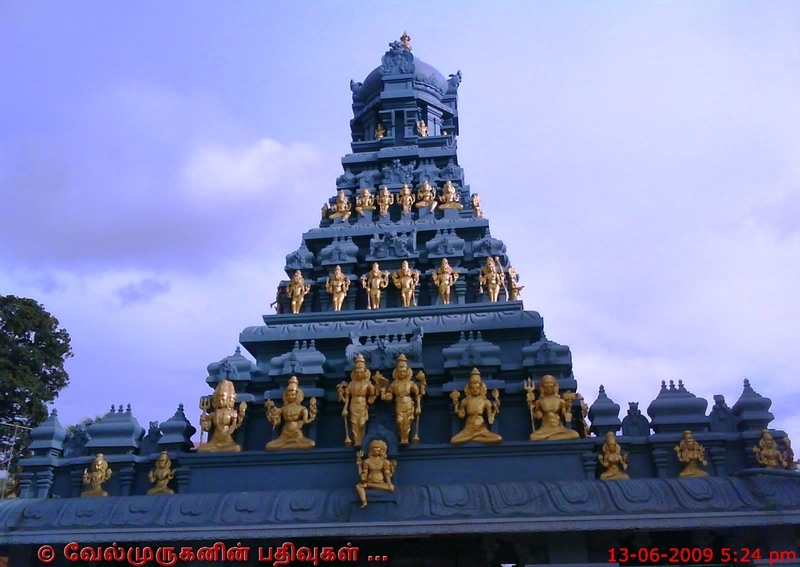 The idol of Lord Manjunatha is made of bronze. The sub-deities in the temple here include Lord Ganesh, Lord Vishnu, Goddess Durgaparmeshwari, Lord Shasta, Vyasa Muni and Gomukha Ganpathi. The Lakshadeepotsava is the main attraction celebrated here on which day devotees offer prayers and wait to visit Lord Shiva. On top of the hill King Kundavarma Bupendra built a mutt which came to be called Jogi Mutt. 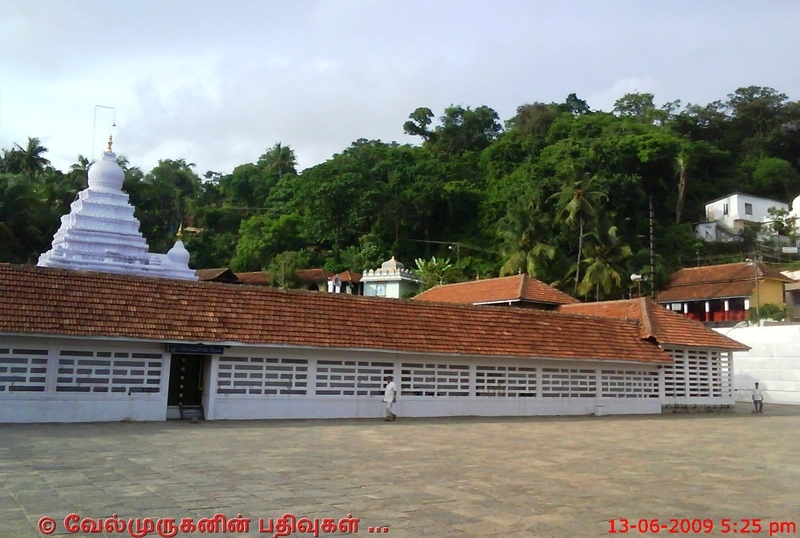 The main unique attraction of Kadri are the temples, the seven sacred ponds, Jogi Mutt and caves of Pandavas. 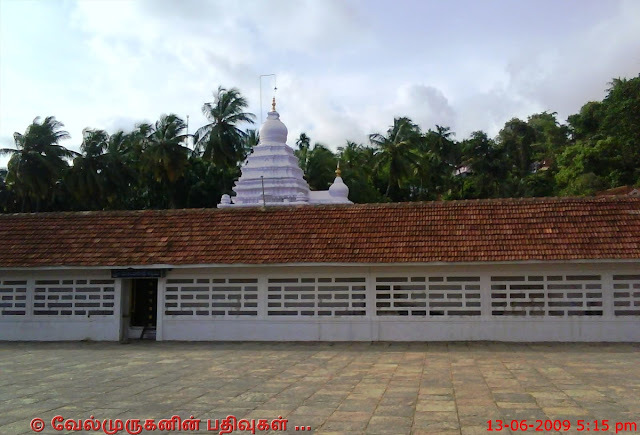 How to Reach : Kadri Sri Manjunath Temple is situated 4 kms away from Mangalore Bus Stand.There are frequent bus facility and auto rickshaws are available to reach the temple. Kadri, Mangalore - 575 002.